With research based on our MindChamps Academy Programme, we have launched a new programme that can help students in areas where conventional tutoring falls short. Through this talk, find out how a revolutionary programme like MindChamps Primary Success can help students achieve academic success without tuition. A programme that is subject-specific, MindChamps Primary Success goes in-depth into each individual subject and complements the MOE curriculum. 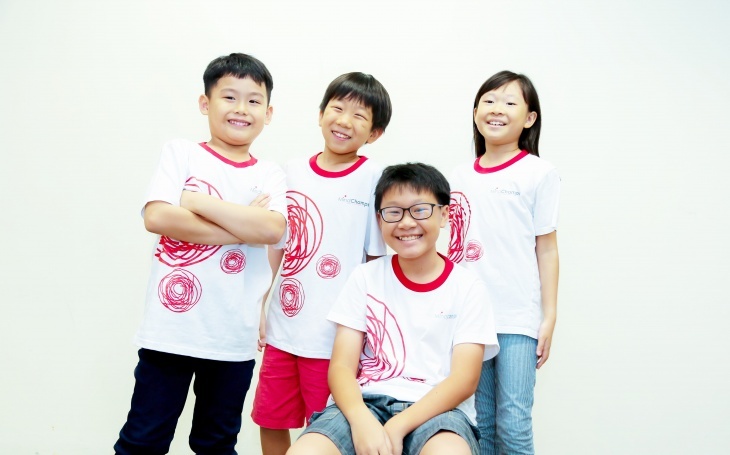 In line with MOE’s primary school syllabus, the programme features MindChamps’ proprietary OPTIMAL FLOW METHOD™ , a special ‘brain-friendly’ approach to learning the curriculum, where students learn to actively understand and recall concepts effectively, and be equipped with exam strategies to excel in English, Math, Science and Chinese. The curriculum talk will cover subjects and course outline, as well as Meet the HOD Session. Joseph Lim has over 20 years of experience in teaching, curriculum design and school leadership with the Ministry of Education (MOE). He holds a Master of Education in Curriculum Policy from Columbia University’s Teachers College. Besides having experience as a teacher and curriculum designer in various schools, Joseph Lim also spent 6 years as Principal of Maris Stella High School, overseeing both the Primary and Secondary sections. Maris Stella High School is a SAP school with a robust curriculum steeped in Chinese studies and biculturalism. During his tenure as Principal, he worked closely with teachers to develop many programmes within the Chinese departments (both Pri and Sec) to deepen the learning of the Chinese language and Chinese culture (including Chinese Short Film Making Competition and Twinning Programmes in Xian, China).